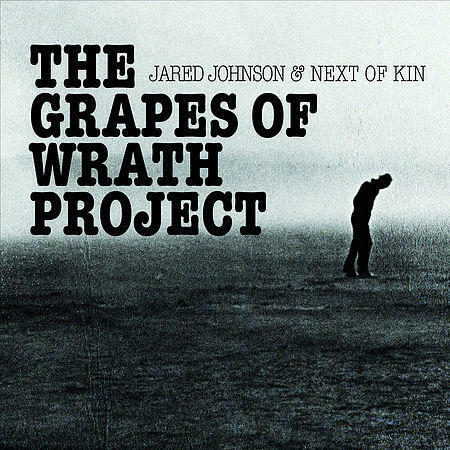 Jared Johnson, an Active Drummer on the Tulsa Scene, Offers "The Grapes of Wrath Project"
Aired on Thursday, January 11th. On this edition of ST, we listen back to our conversation from September with Jared Johnson, who's a fine drummer on the Tulsa-area music circuit as well as a drumset instructor at Northeastern State University. Jared gigs widely on the local scene, playing in all sorts of bands and musical settings, and mainly works as a jazz drummer. 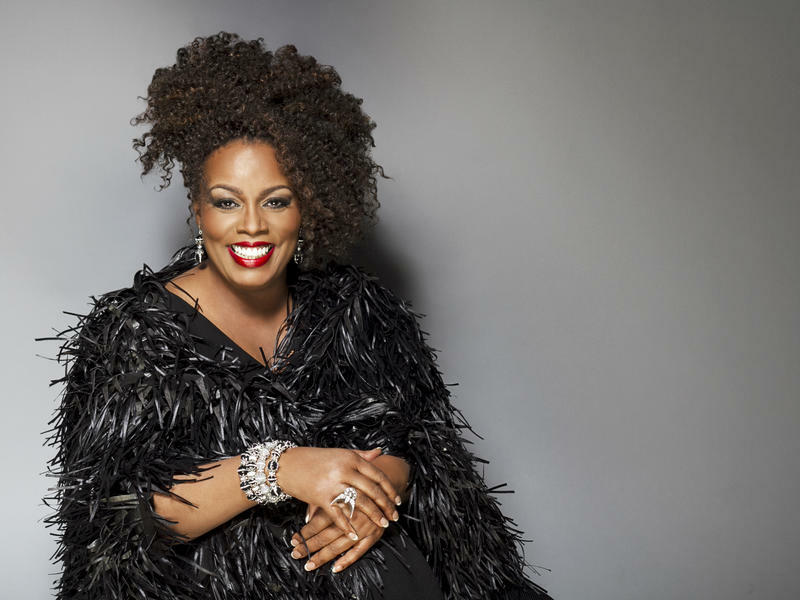 When we spoke with him last year, he told us about his then-new modern jazz album, a self-produced collection of original compositions entitled "The Grapes of Wrath Project." With tracks called (to name but a few) "Ma" and "Rose of Sharon" and "All Men Got One Big Soul," this album features music directly and knowingly inspired by John Steinbeck's masterpiece. 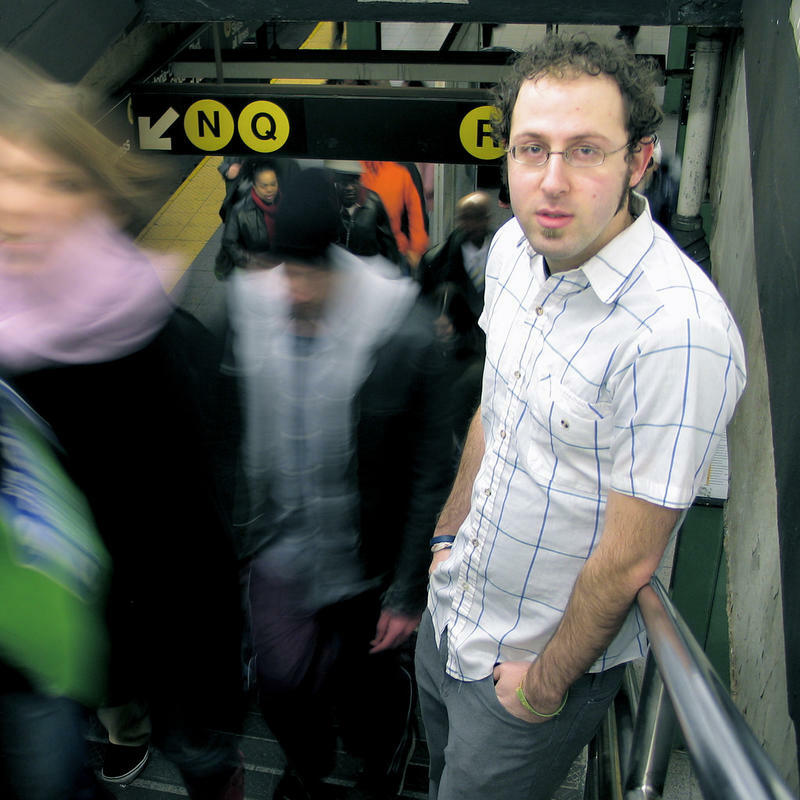 On this edition of StudioTulsa, an interesting discussion with the diversely talented Tulsa-based composer, performer, conductor, and music educator Noam Faingold. He serves as director of the Barthelmes Conservatory, teaches in the Department of Music at TU, is on the board at Chamber Music Tulsa, and is also the curator for the OK Electric Music Festival, which will happen this weekend (April 8th and 9th) at Living Arts of Tulsa (at 307 East Brady in downtown Tulsa). 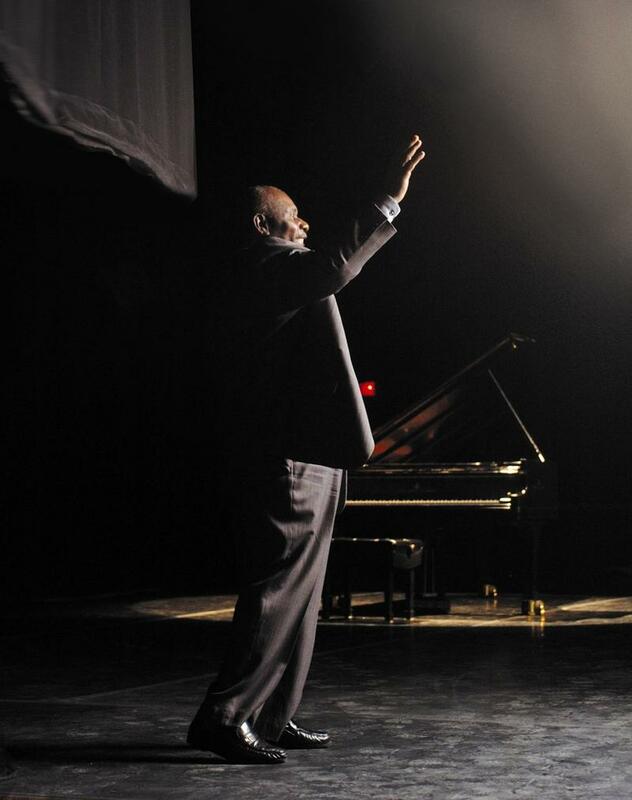 A week ago, Oliver Jones — the greatest living jazz musician in Canada — played his hometown Montreal International Jazz Festival, one of the world's largest. "Oliver Jones Plays Oliver Jones," read the bill. It was the first time, he said in a conversation earlier last week, that the pianist, now 77, would be playing strictly his own tunes for an entire set.